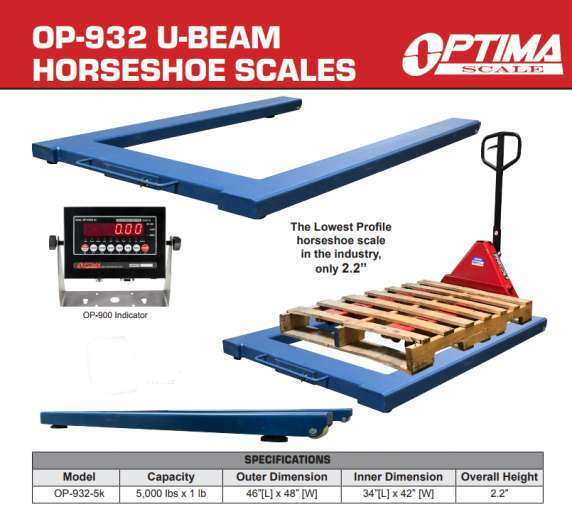 Versatile electronic U-SHAPE 5000 lb floor scale is perfect for the widest variety of applications. The structural steel design withstands years of heavy industrial use. We ship standard size floor scales from stock, typically within one to two business days. 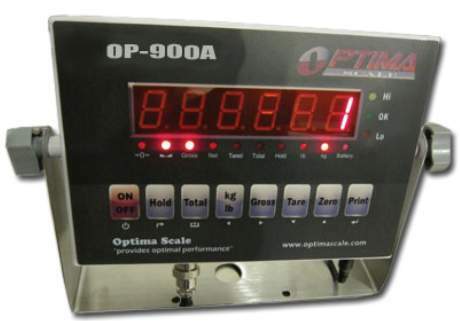 The scale is calibrated to its digital indicator (5000 x 1 lb.) at the factory and is ready to weigh when you receive it. This is a great scale for weighing a pallet. This scale also features a handle and wheels for portability if needed. Specs subject to change due to manufacturer improvements.